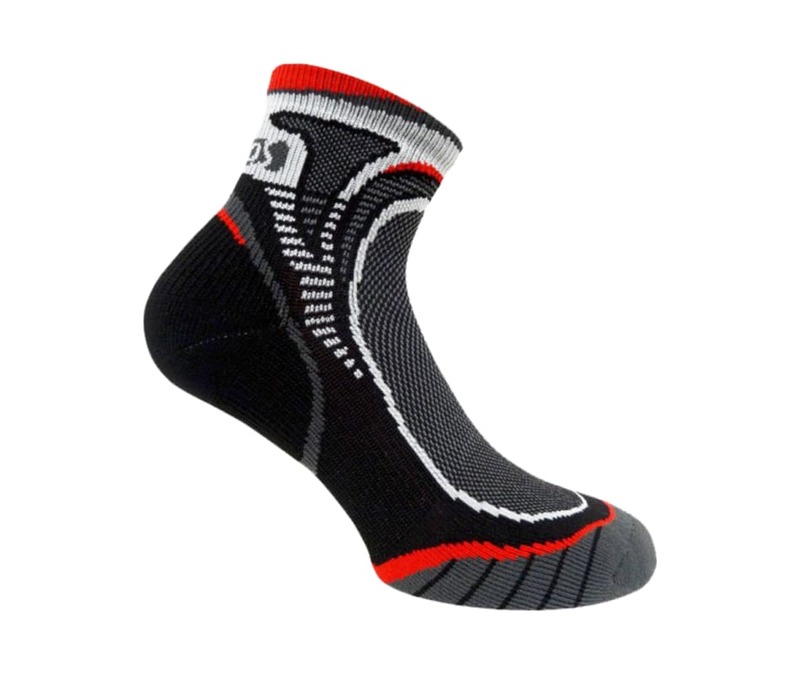 The New Trail Running socks are ready for all of the challenges presented by the varied terrain and obstacles of the Trail Runner. Ending with the performance, comfort and fit or our socks, the right amount of support starting at the mid foot. Designed and built in Italy, using the latest technology and materials.